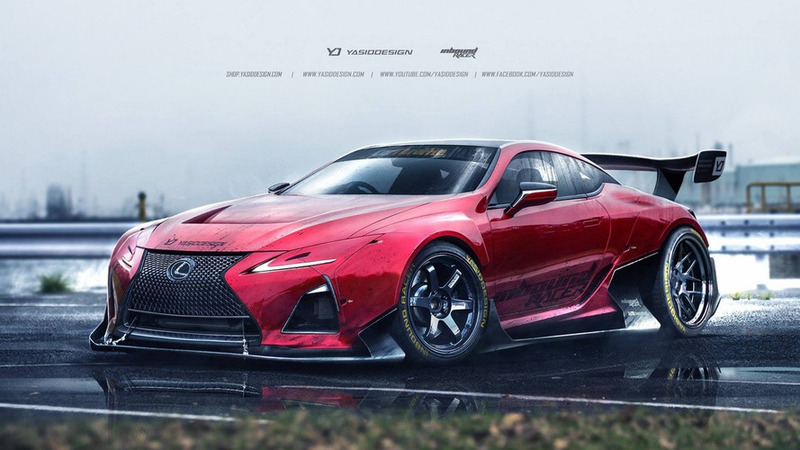 It seems that independent artists are already playing around with official pics of the recently introduced Lexus LC 500. 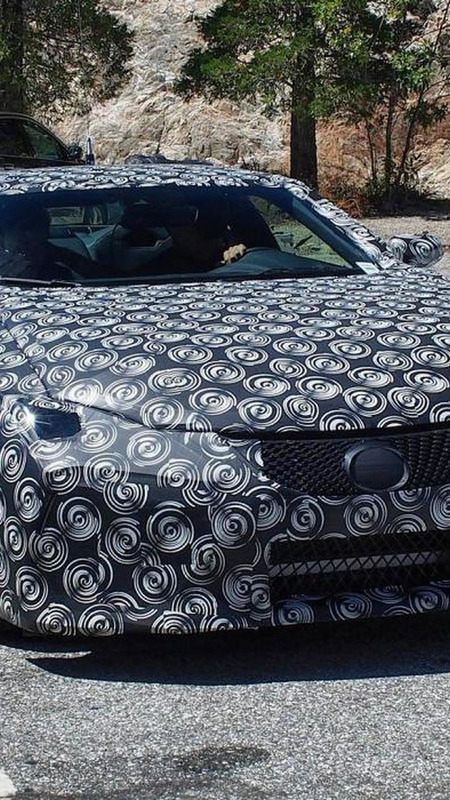 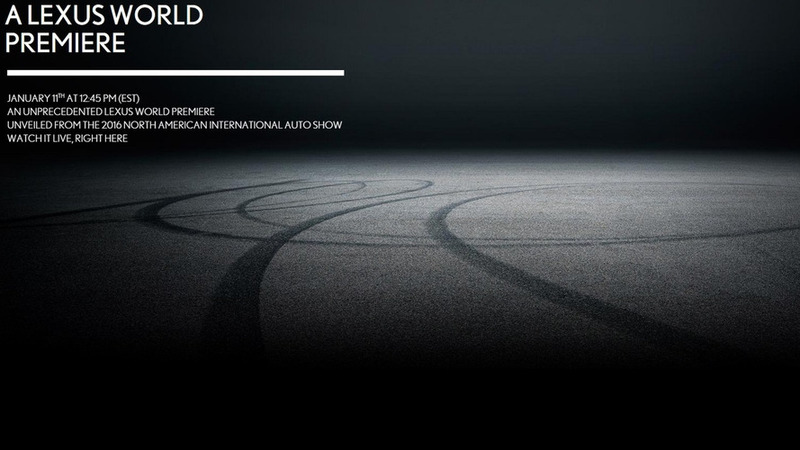 Lexus has released a teaser image for a car that will be revealed in Detroit, but the image doesn’t actually reveal the model’s identity. 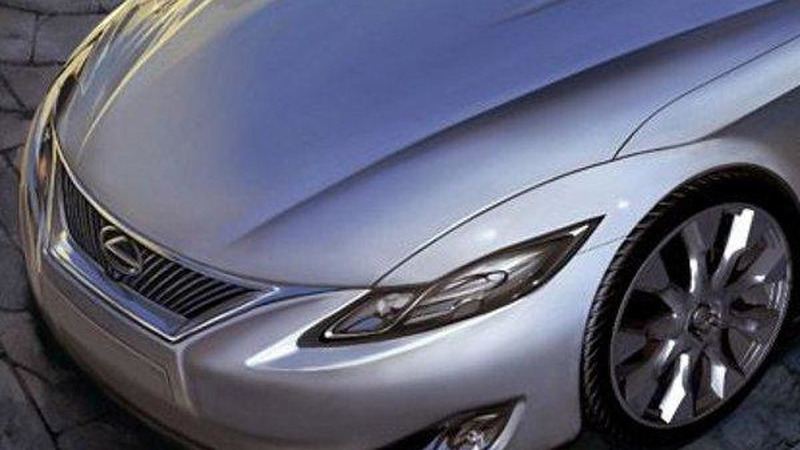 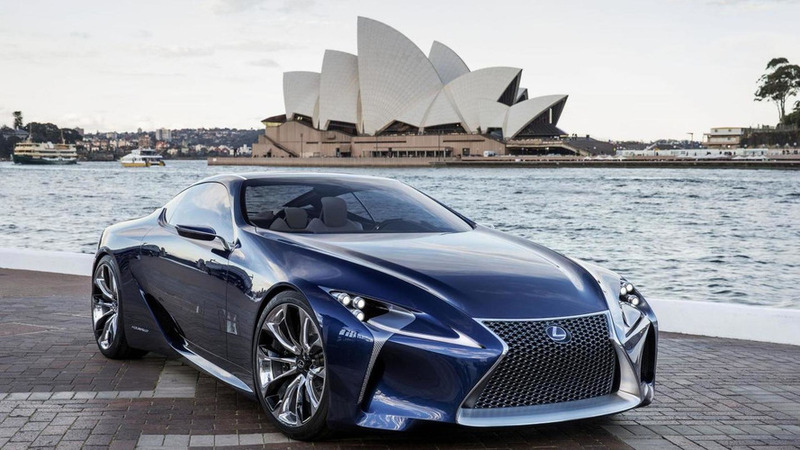 According to a recent report, Lexus is developing a high-end model named the LC 600h. 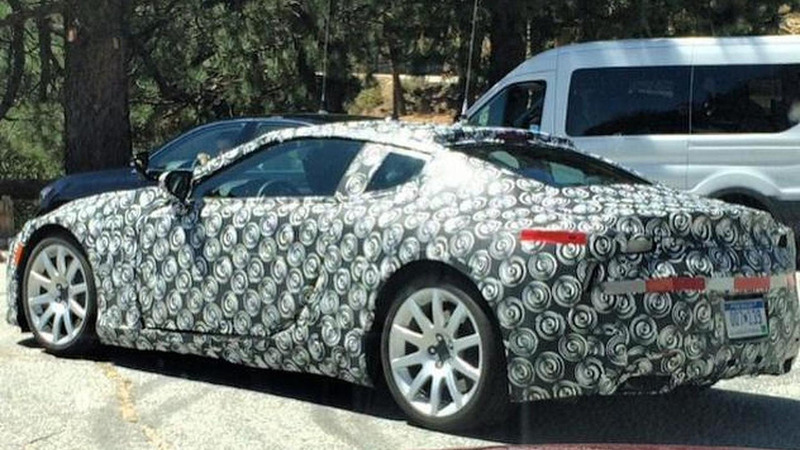 It will feature a hybridized 5.0-liter V8 engine with approximatively 500 hp (373 kW / 507 PS).